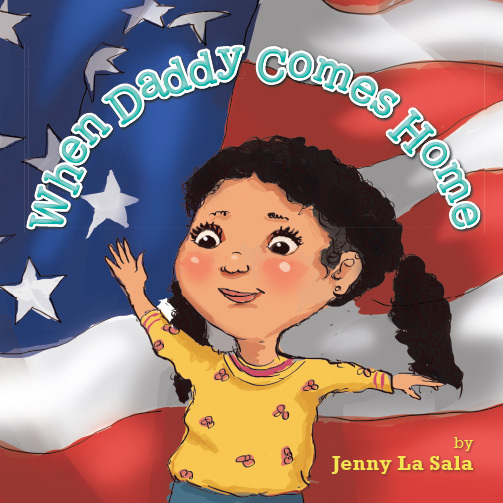 Author Jenny La Sala reveals a poignant story of a soldier’s journey to and from war as the family who loves him learns to open their hearts to change and a new way of life. Experience their remarkable flight through the pages of When Daddy Comes Home. When Daddy Comes Home shares a poignant story for children of a soldier’s journey to and from war as the family who loves him learns to open their hearts to change in the most positive light.